We started NTM in 2013 with little more than our enthusiasm for poetry and the art of translation, and published a wide range of translations from the Russian, Bulgarian, Romanian, Latin, Arabic, Persian, and Italian, and expanded our audience to include students and academic institutions. 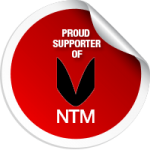 Since 2013, NTM has grown into a movement, complete with a web site with thousands of views and hundreds of followers on Twitter and Facebook. Feature our badge (below) on your site and link to us on your web site or blog. 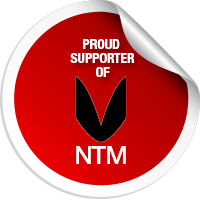 In return, we will feature your link on our Friends of NTM web page. Publish with us. Submit your translations of poems, essays, or news about your own translation projects or books. If you’re a teacher in a translation program, or the editor of a magazine or journal with a focus on translations, we’d like to hear from you as well. CONTACT us now. Organize an NTM reading of works in translation during the month of September. Submit your event, and we’ll spread the word. Like us on Facebook and Twitter and we will return the favor by liking, linking and following back. Use our guide for ideas celebrating NTM called 30 Ways to Celebrate National Translation Month. We’d love to welcome you to our NTM community. Please let us know of any other suggestions, ideas, or proposals you might have. 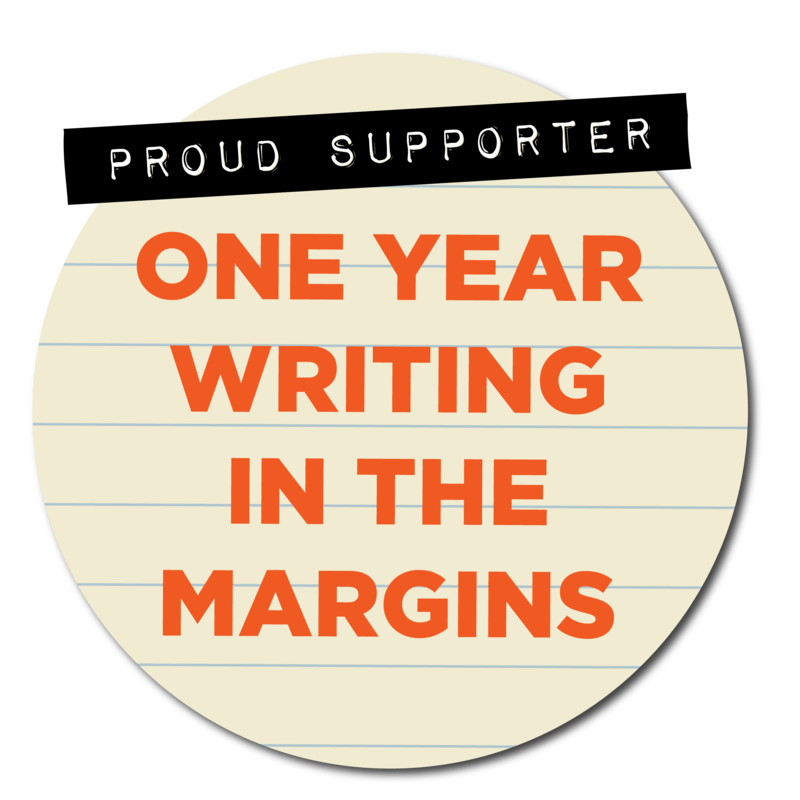 And remember, in September and beyond: read, write, and share your favorite translated poems.